One of the two winning ads from the Crash The Super Bowl 2012 has aired. It was not on my short list. The Doritos Super Bowl 2012 Ad - A Man's Best Friend made it as one of the two Doritos Super Bowl 2012 Ads. 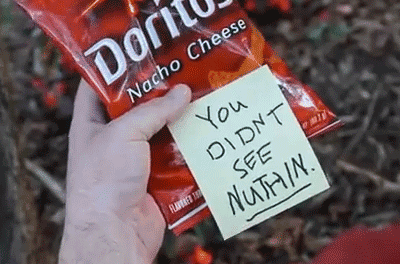 In the ad a dog is paying off his owner with Doritos to keep silent on the cat murder. Watch the Doritos ad below. Will it have a chance for the top spot on the USA Today Ad Meter?